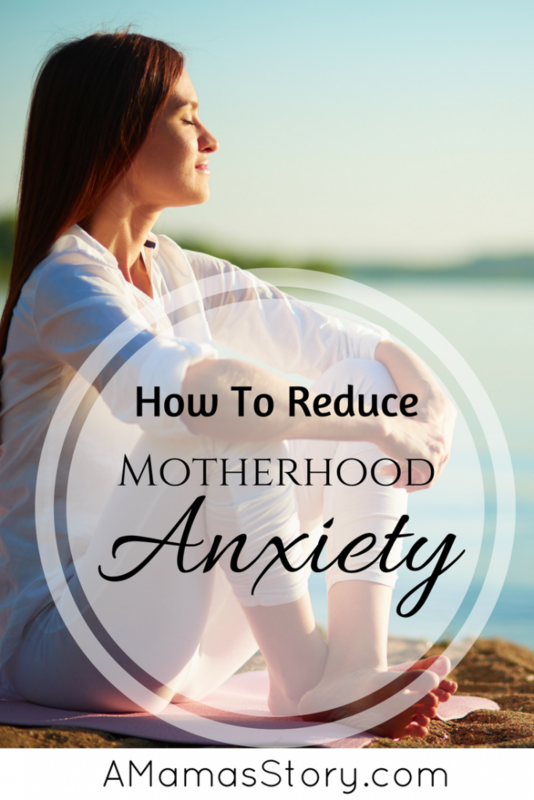 How to reduce motherhood anxiety? Being a mother is not an easy thing and nobody will ever try to tell you it is. Still, it is not the impossible thing that some will try to push on you. Being a mother is a huge responsibility but it is also a wonderful, exhilarating experience that most mothers wouldn’t trade for the world. 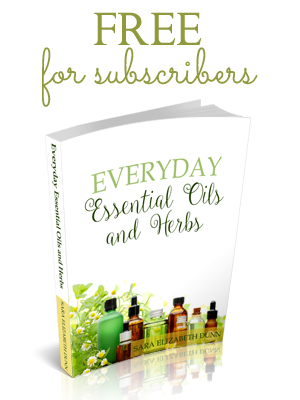 If you are feeling anxious about becoming a mother or feel overwhelmed, you need to step back and relax. Every mother is nervous here and there and will almost certainly go through a period of nervousness. In those situations, try to sit down with a trusted friend and talk about those feelings. If you feel you can’t really discuss it with a friend or family member, some folks go to a trusted Pastor or counselor. There are plenty of other mothers out there who are struggling and who worries about things. It can help to know you are not alone. Women helping other women in their journeys is something that can be hard to find but when you do, it’s a precious thing. 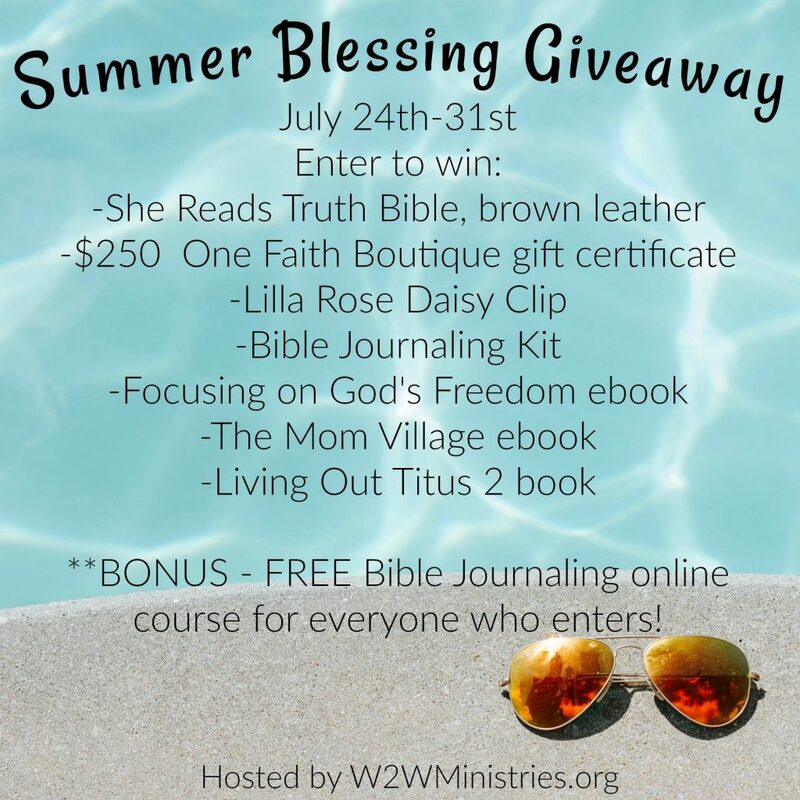 One of my favorite ministries is the Woman to Woman Ministries and they’re joined together with a team of bloggers to bring you an amazing giveaway.